A statement on the Philippines by the World Bank in August 2014 noted the country's recent strong economic growth. Yet in spite of this positive economic performance, extreme poverty remains a huge problem. The same report acknowledged that nearly 25 million Filipinos still live below the poverty line and it is children's health and wellbeing that is most greatly affected. While there have been gains, there are still many challenges to combating child poverty. Millions of children in the Philippines are deprived of amenities as basic as sanitary toilet facilities and safe water and are without electricity in their homes. Three out of 4 income-poor children are living in rural areas but the growth of poor children in urban centres is increasing. 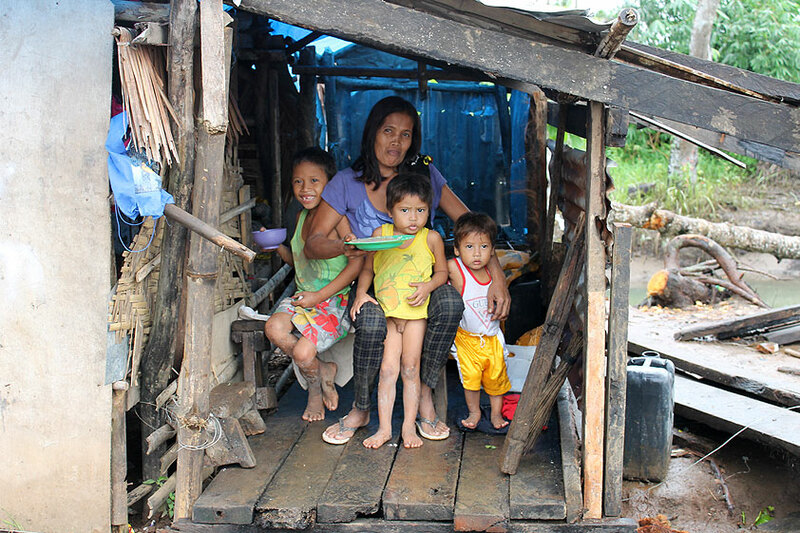 The Philippines struggles with high population growth and high levels of inequality, affecting the welfare of millions. The country remains trapped in a debt cycle where international loan repayments limit the ability of the government to make investments in its own human and physical capital. Critical public services such as health and education are severely underfunded. Higher food and energy prices, particularly the cost of rice, also hurt the poor disproportionately. This cycle is being exacerbated by climate change and the increasing strength and frequency of natural disasters. An average of 20 typhoons or major storms hit the Philippines every year. 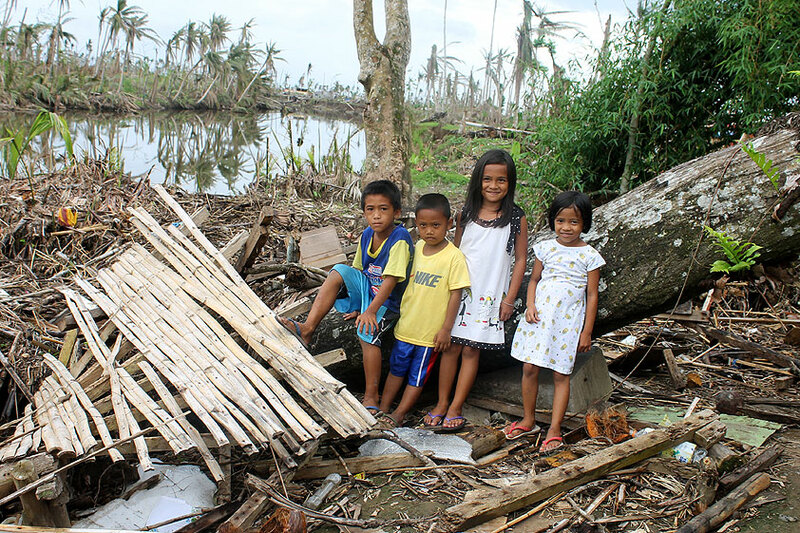 In 2013, Typhoon Haiyan brought the strongest winds recorded on land, left 7,300 people dead or missing, and created misery for millions. The challenge facing the Philippines is how to transform their recent strong growth into more inclusive growth, to reduce this chronic poverty while continuing to deal with the existing high level of daily suffering. a loving home for children who can no longer live with their families, while preparing for international adoption. We have been able to help many children who were found suffering and give them a future. We have wonderful stories of children we have helped to be adopted into homes around the world where at last they are getting the love and care they need to fulfil their potential and reach for their dreams. We encourage you to get involved, to get your friends involved, to be a part of solving this chronic cycle of poverty and suffering. A simple donation makes a great difference, a meaningful difference - to the children, to their families and to the community.